Lead MUA artists from backstage NYFW are dishing about their “Hero” products used on the runways on some of the biggest shows from this AW19 season. 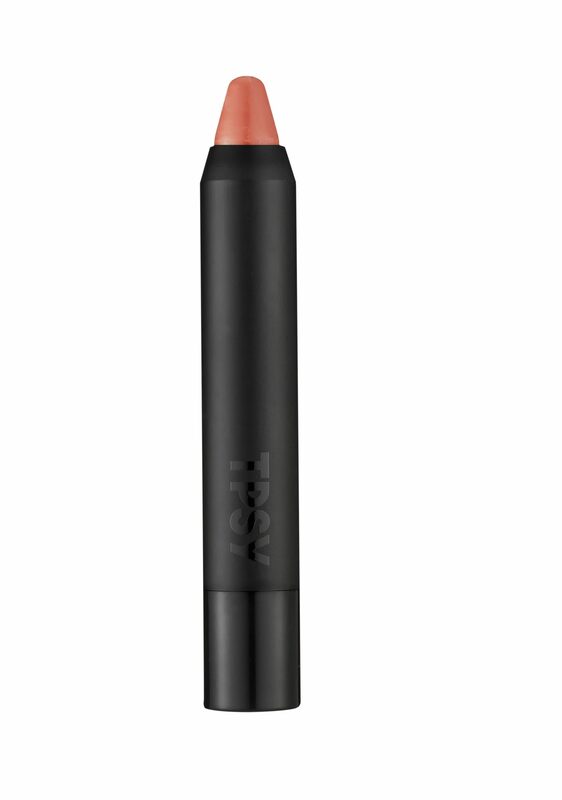 Apply a touch of the TPSY Draw Lip Crayon inPinkier to the apples of the cheeks. The silky, hydrating formula provides a dewy, sun-kissed glow to the face. 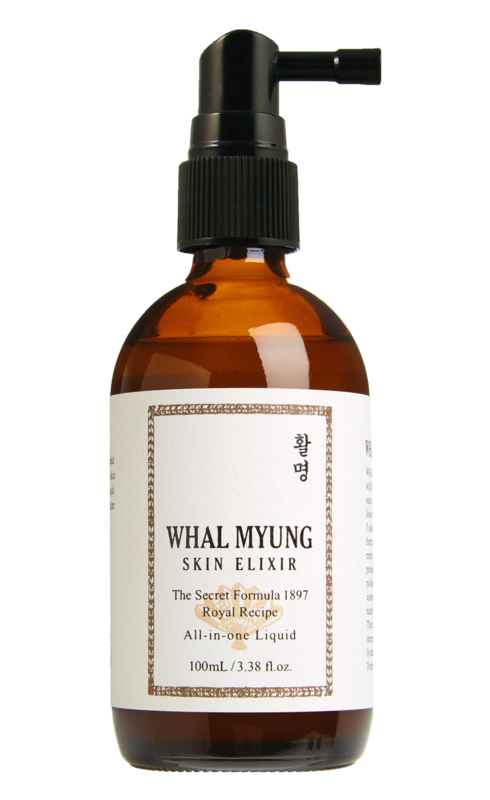 “The Skin Elixir acts as an all-in-one toner, serum and oil so it really injects moisture and plumpness into skin,” says Nam Vo. 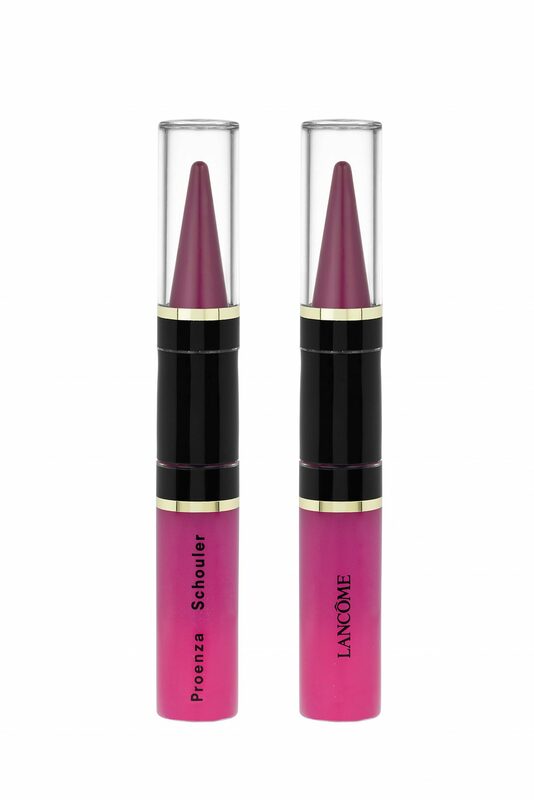 “It is a minimalist look that focuses on the quality of the skin and bringing out the natural beauty and character of every face,” says Lisa Eldridge. “This season, skincare backstage at TOME is all about a glowing fresh-face. 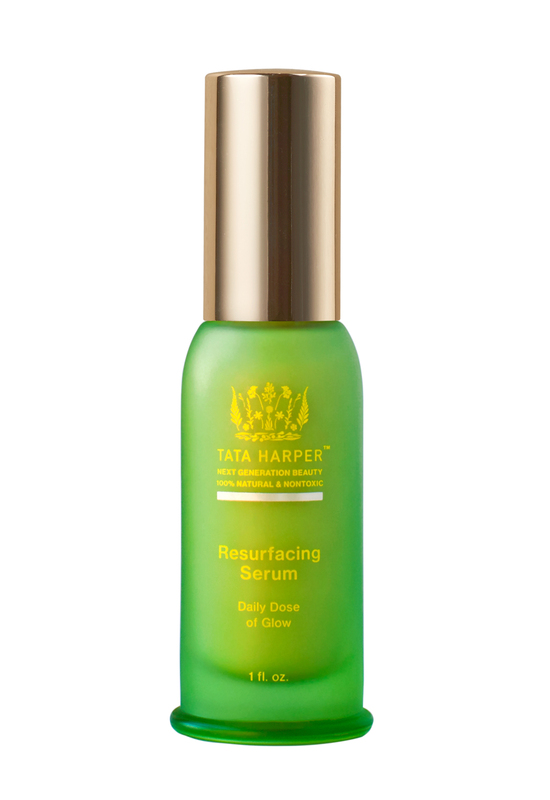 The Resurfacing Serum was added for a daily dose of glow that transforms dull skin” says Tata Harper.